Reception kicks off annual Festival of Trees at the Guntersville museum. 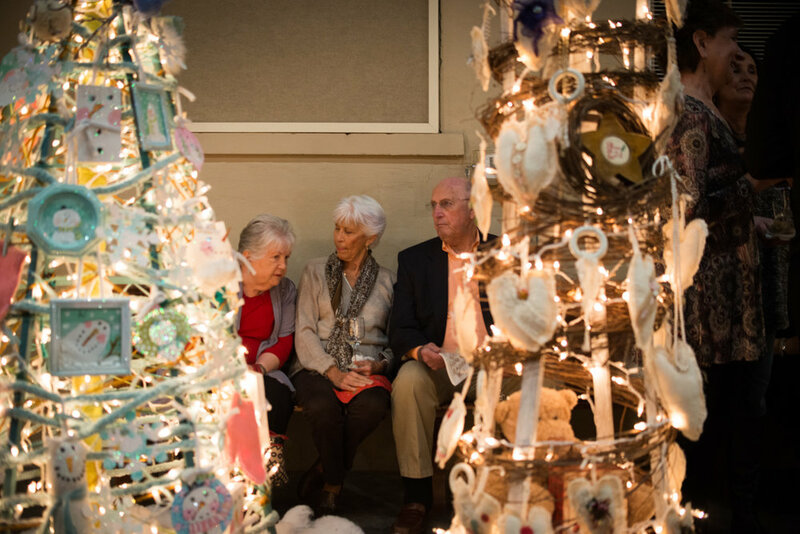 Each year the Guntersville Museum and local civic organizations join together to kick off the holiday season with the museum's Festival of Trees. The Festival of Tree opened this evening with a reception at the museum and will run through the holiday season. Stop by the Guntersville Museum to view this years Festival of Trees and while you're there, check out the Norman Rockwell exhibit featuring pieces from his "Home for the Holidays" collection. Also on display through the holidays are "Scenes From Our Hometown," a collection of images by photographer Patrick Oden as well as a beautiful collection of holiday inspired quilt squares by the Lakeside Quilters.